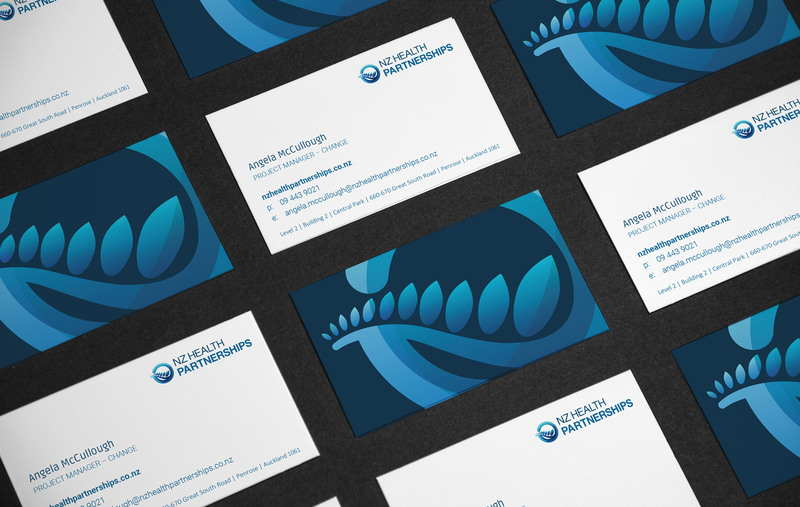 NZ Health Partnerships was formed in 2015 and is led, supported and owned by the country’s 20 District Health Boards (DHBs). 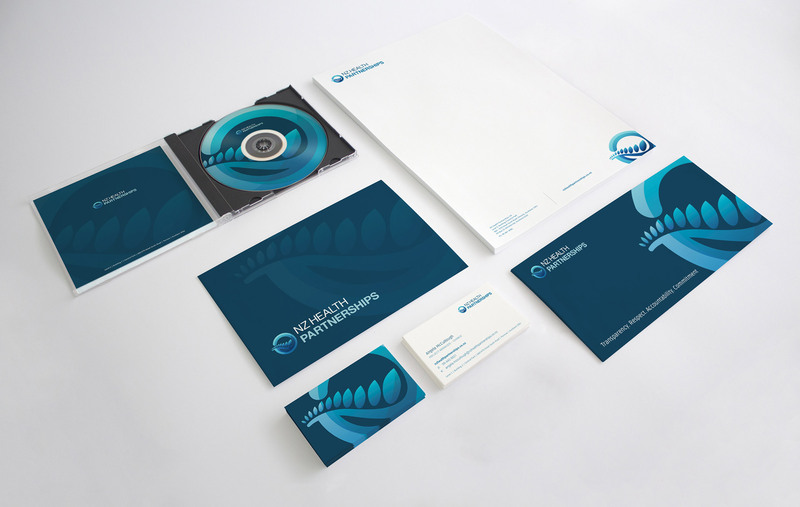 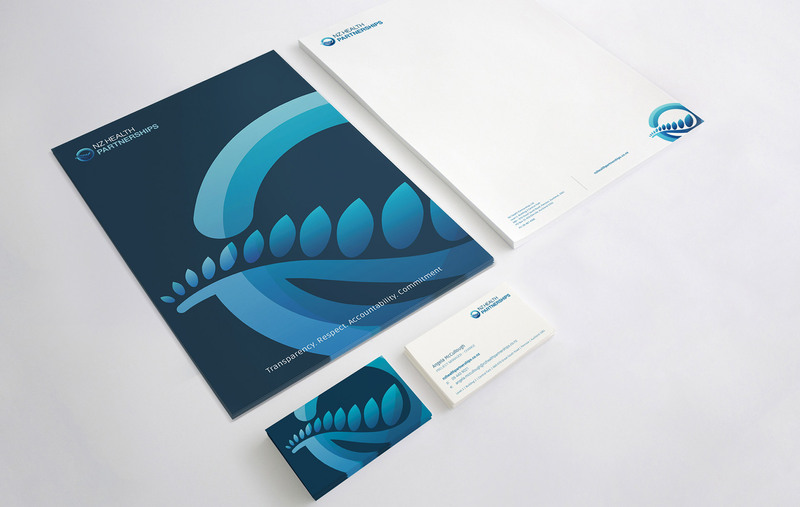 We were given two weeks to produce a logo, working website, plus a series of printed brand collateral that could be used to help launch the newly formed company. 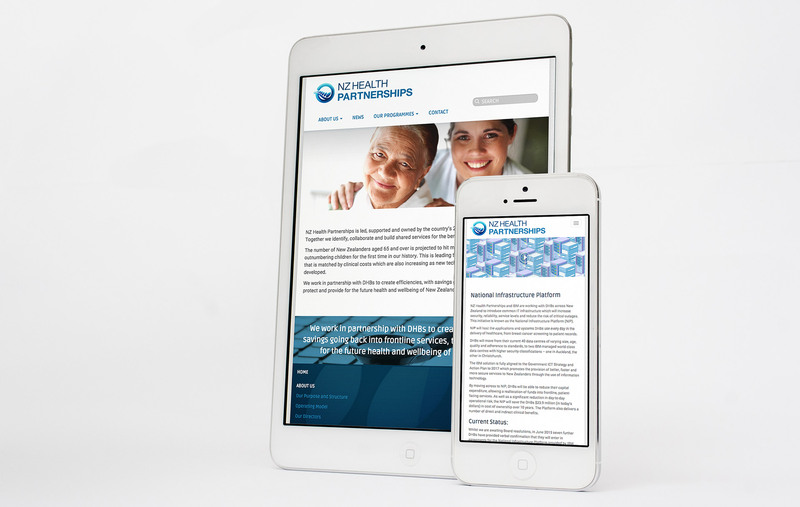 NZHP had to win the respect of the 20 National District Health Boards in which they were formed to operate on behalf of.